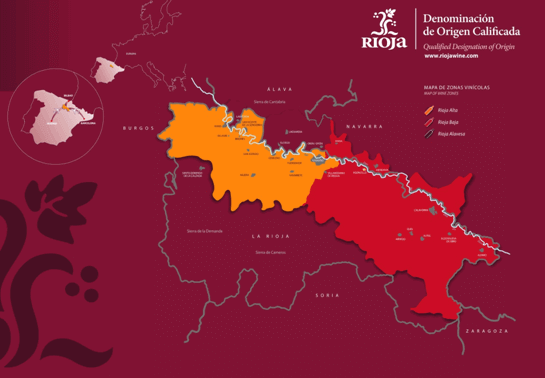 La Rioja is the Spanish leading red wine region due to its conditions to grow high quality grapes and the revolutionary wine making methods imported from Bordeaux in the XIX century. We will taste Rioja Viña Ardanza 2008-Wine Spectator best Spanish wine. It is 80% Tempranillo 20% Garnacha. 3 years in American oak barrels and 6 years in the bottle. It welcomes you with notes of cedar, coconut, cinammon and clove, but the most amazing thing is how the wine opens up with notes of tangerine. This is the only tapas tour in Spain that serves Viña Ardanza. Depending on group size I will open more premium red wines from the most exciting Spanish wine regions: Rioja, Priorato, Ribera del Duero and Toro.